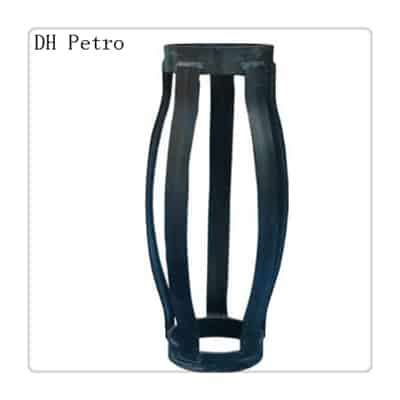 1.Welded Slip on Spring Bow Centralizer, Its Operational, General design, Features and Characteristics are the same as Hinged Welded Centralizers. 2.Colllars are specially designed with roll formed peripheral ridges which provide extra rigidity. 3.Slip On Centralizers are provided for direct installation on pipe by slipping on and can be provided with Set Screws for elimination of Stop collar. 4.They are shipped in assembled condition only. 5.These Centralizers are available with combination of Bows configure from choice of seven standard Bow height for optimum Starting and Restoring Force. 6.These centralizers undergo a special Iron Phosphate coating process to prevent from Rust then coated with special Polyester Powder. 7.These are available in all sizes ranging from 4 1/2″ to 20″. 8.Any special sizes or combination can available on request.